This sure is a great time to be so joyful here at Yuletide because we are getting the entire team involved. Our newest series will share the stories of the amazing people who make up the Yuletide team, our Yuletide Folk if you like. We will share a little about a person from around the office so you get to know just who Yuletide is. First up, we have Darla Craig. Darla came to us almost six years ago, which honestly feels just like yesterday. 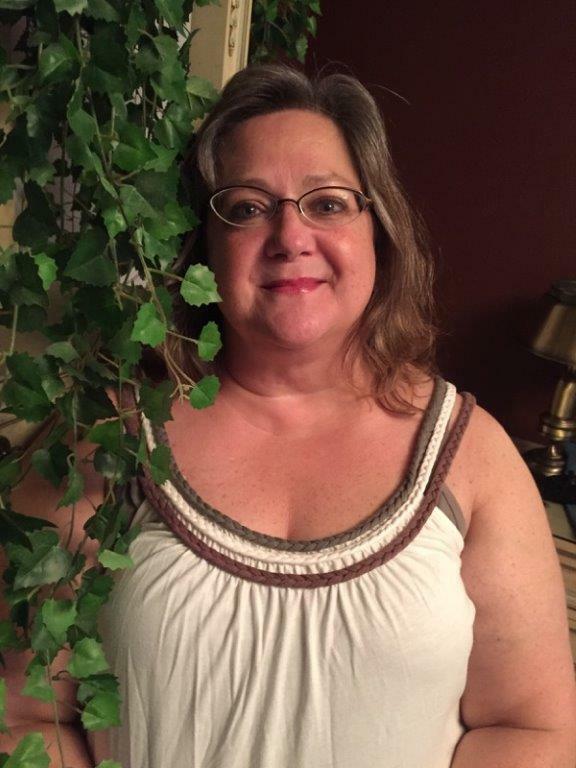 Braving the trenches and working as a Customer Service Representative where she has had some interesting conversations - we will not be sharing such stories – Darla has also helped countless customers. Always there to lend a helping hand, Darla is a dynamite team player. While her dreams of becoming a teacher might not have fully come true, Darla still holds a teachers mentality – to help, inspire, and teach those around her. She’s compassionate and no one is ever uncomfortable to come to Darla when help is needed. When not working, Darla has a wonderful family to enjoy. She spends time with her husband and the other three young men in her life – Dan, Bobby, and Cody. And of course her fur-children, Bonnie and Clyde. 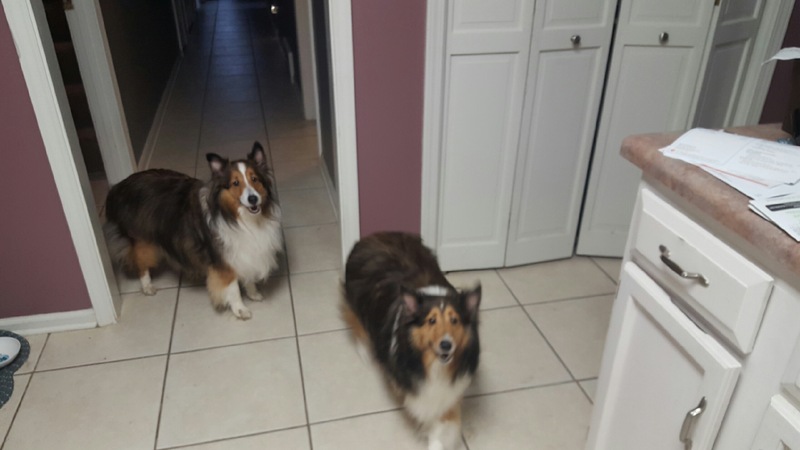 Darla's two shelties - Bonnie and Clyde! Swimming, going to see the latest movies, and traveling are just some of the things Darla enjoys with her family beside her. Darla likes to call herself 1/2 country girl and 1/2 city girl. Born in Union City, she lived in Memphis and now Dresden with her family. Come back soon and get to know the rest of the Yuletide Folk.